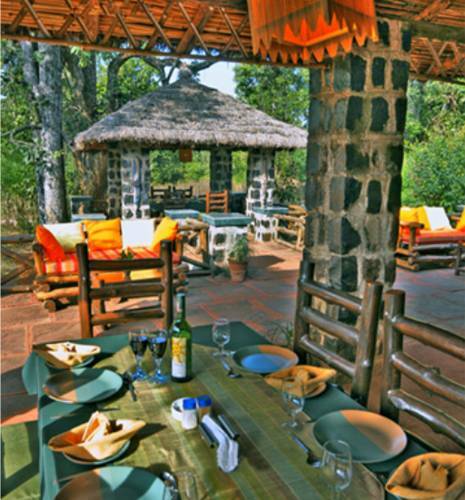 If you are looking forward to enjoy a great wildlife vacation with your family, then you must visit this luxurious 5 star hotel which is sprawling 6 acres of land and 22 elegantly furnished cottages that would certainly give you the best experience to enjoy the Mother Nature. 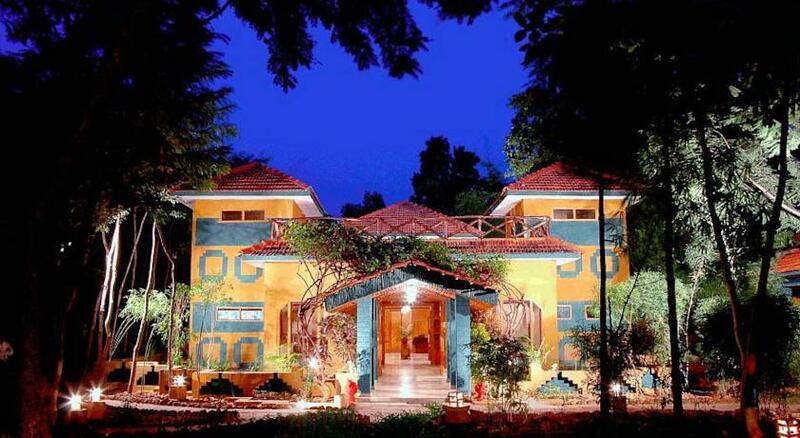 The place is 3-5 minutes far from main Tala park gate and is said to be one of the finest wildlife Resorts in Bandhavgarh. Right from the stay till the fresh cooked meal, you will certainly have a gala time with your family which you can mesmerize rest of your life. 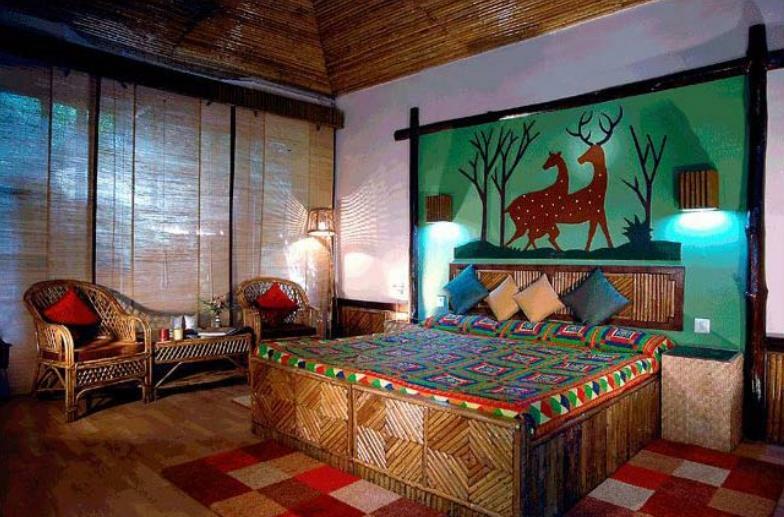 Located in Bandhavgarh, this place has been designed in such a way that it allows to get merged with the beautiful environs. 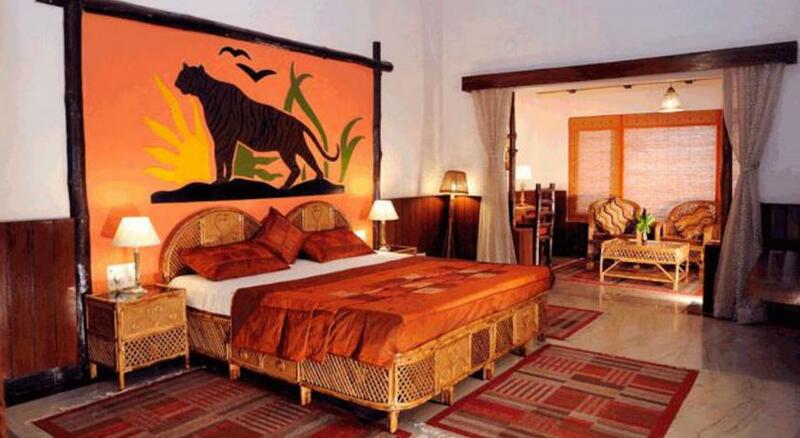 The cottages are pretty much spacious and are located at the convenient way form the tourist spot. 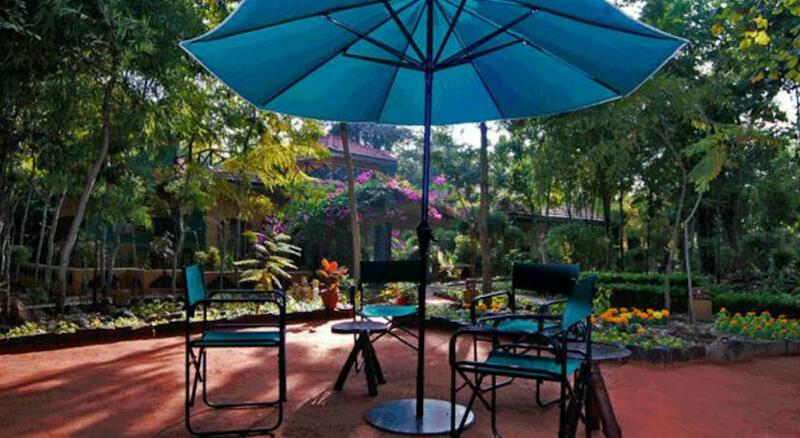 With great view and amazing view, you would certainly enjoy spending the time that too at a cost friendly value. 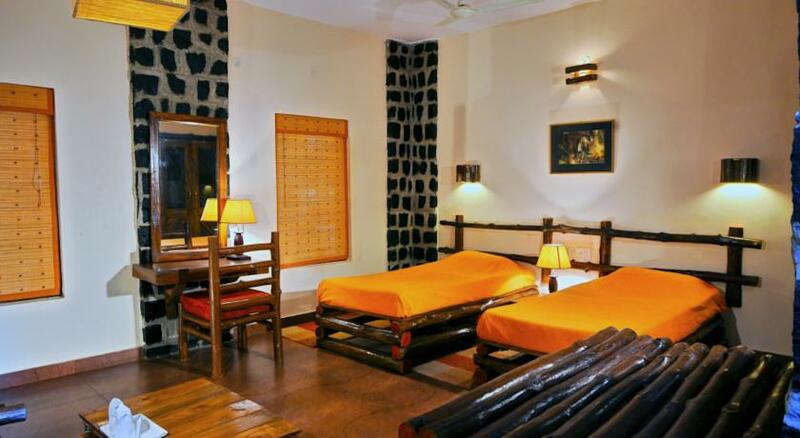 Whether it’s about single room or double rooms in deluxe cottages, you get all sorts of facilities which include hit and cold water, modern amenities, mini bar and many more. 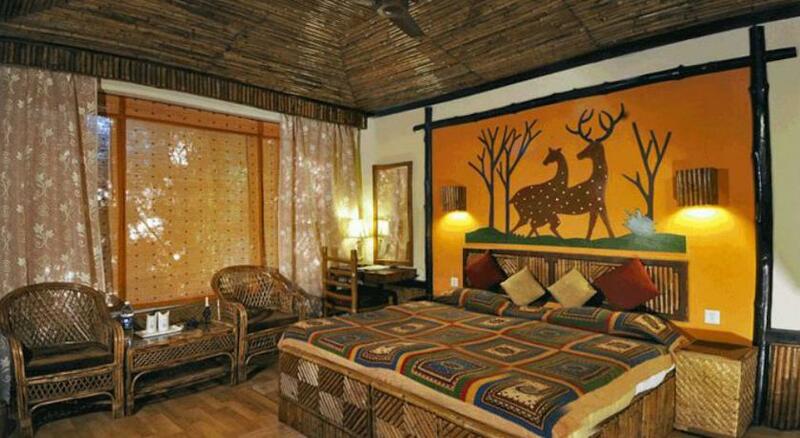 Besides, the rooms are large and well decorated with bamboo and some other furniture decoration. 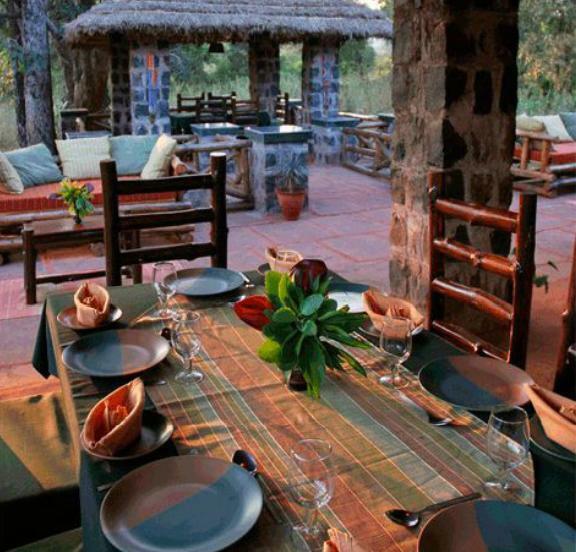 Besides, there are private verandahs makes the entire stay even more relaxing to enjoy. The tae for such room is charged per night basis. However, there can be additional TAX applicable depending on the terms and policy of the hotel. 1 breakfast, 1 dinner, 1 lunch and 2 serves of tea are available for this room package. 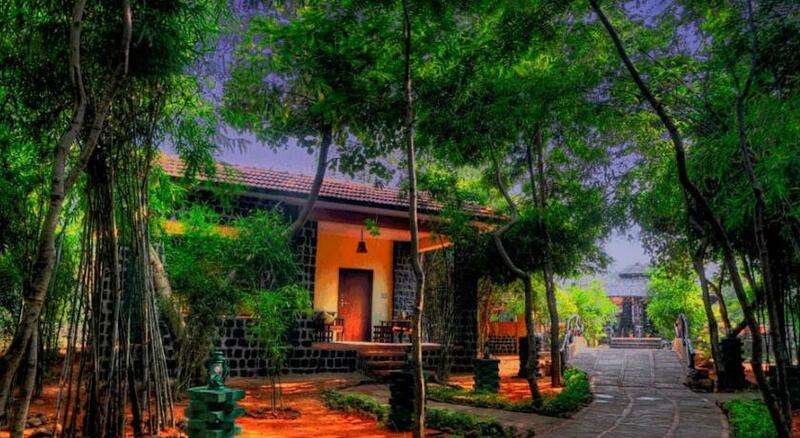 If you are looking forward to reserve a room in such cottage then as compared to deluxe, the price would be bit more high. The best part is you will get more luxurious services that would allow you to enjoy your stay. 1 breakfast, 1 dinner, 1 lunch and 2 serves of tea are available for this room package which is certainly not a bad deal at all. Comfortable accommodations are available in the 22 fully furnished luxury cottages that include wall-to-wall carpeting, leisure beds, attached bathrooms with running hot/cold water and more such amenities. Here you will get variety of ideas that are being cooked in both vegetarian and non-vegetarian taste. Being bought fresh from the neighboring farms, you are served with fresh organic food. 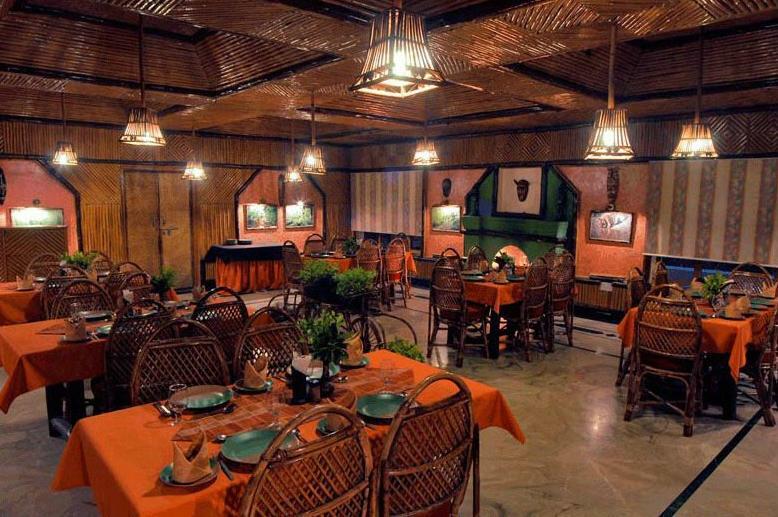 You must enjoy here the exciting range of Indian in and continental delicacies. However, the food is bit spicy here and butter chicken is a must try dish here for non-vegetarian whereas for vegetarian paneer kebab will be the best to try out. Here the breakfast and lunch is serviced. There are different types of delicacies that are being offered, the restaurant is open all the time and have some of the amazing dishes that your taste buds can enjoy. 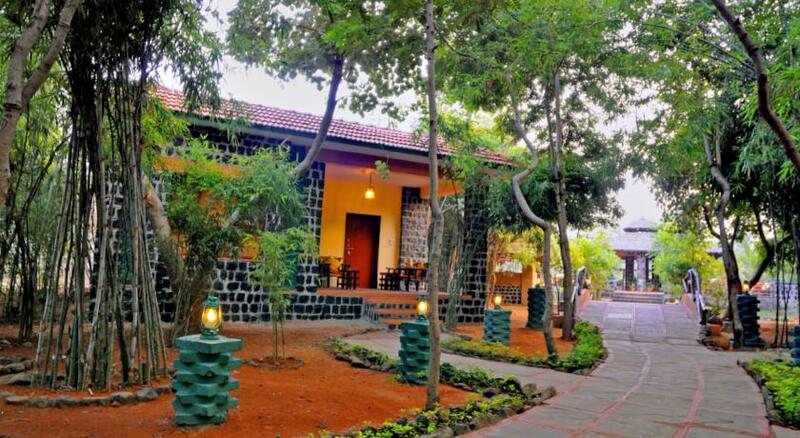 Enjoy the breakfast of any choice with the company of chirping birds and bright sunlight or have a great romantic dinner in the more relaxed environment with bonfire in front.